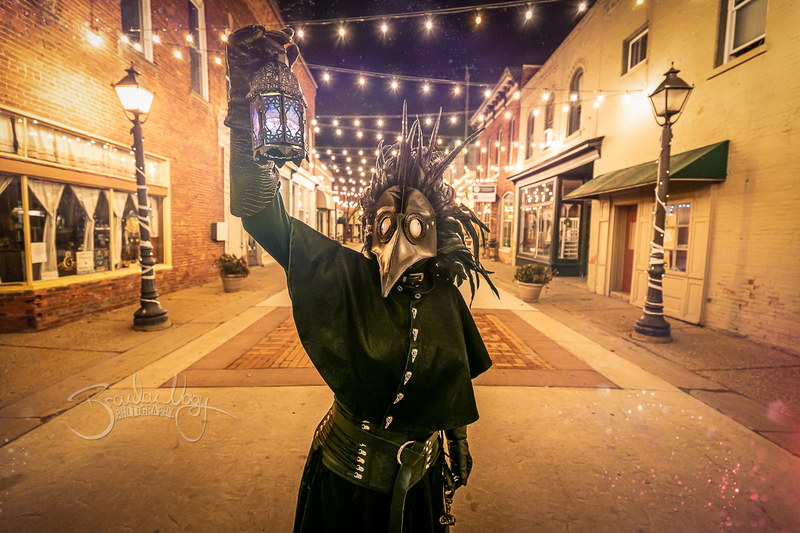 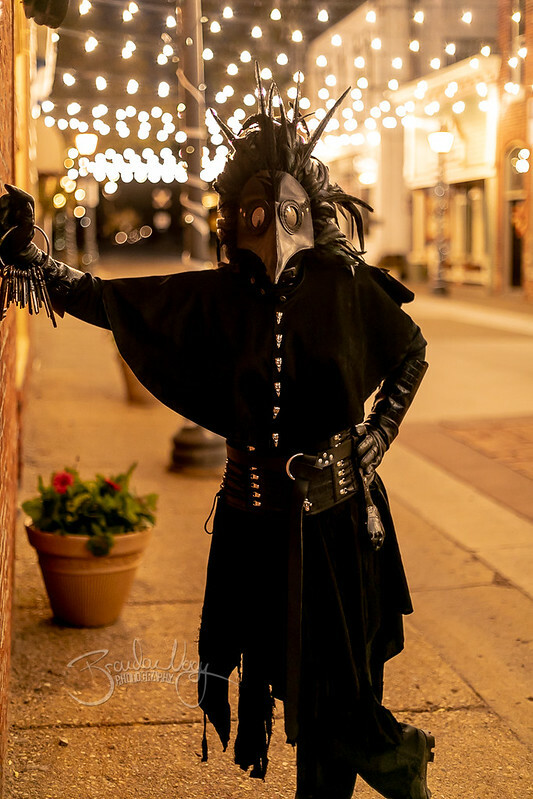 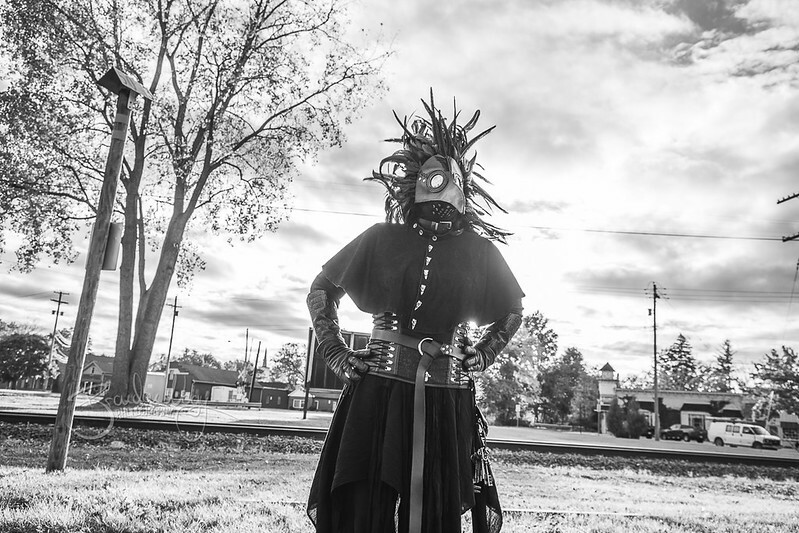 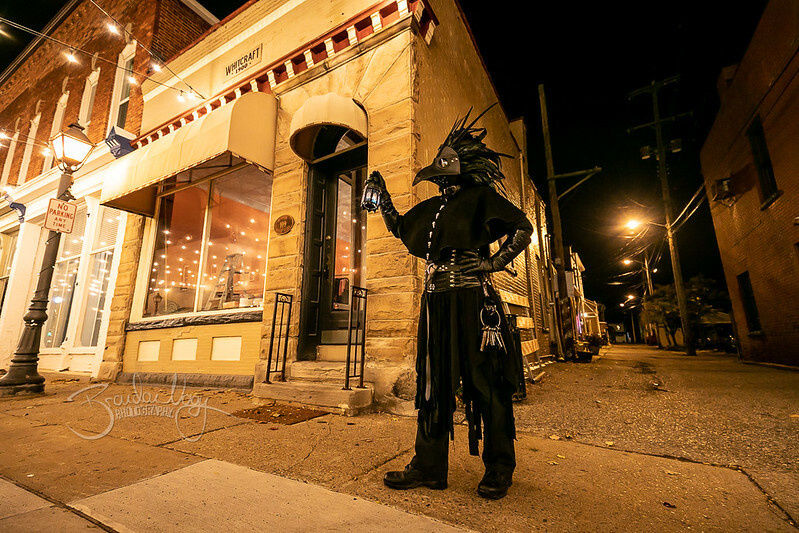 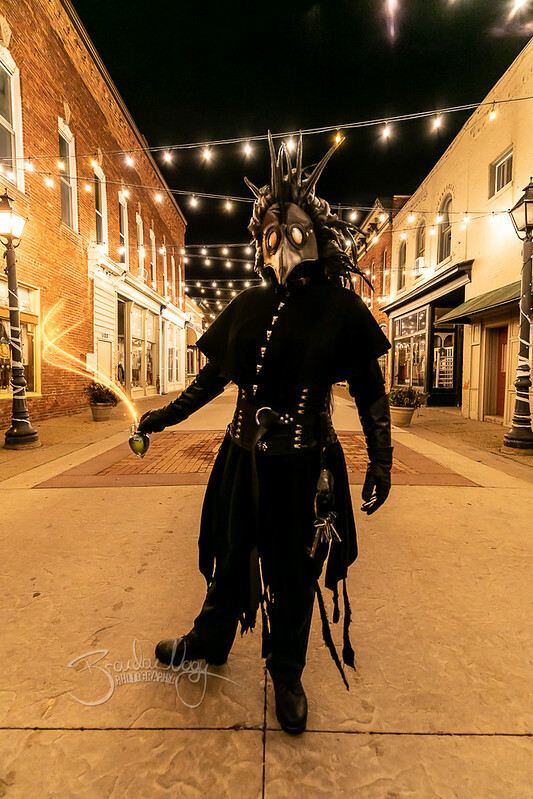 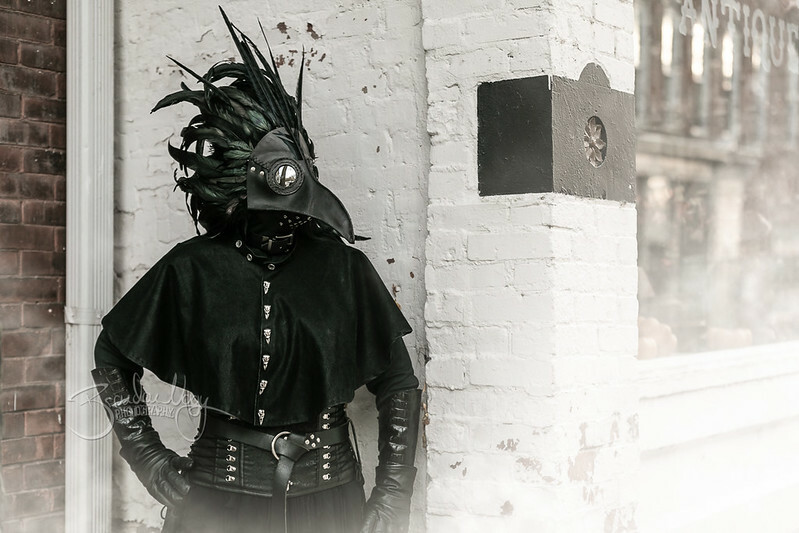 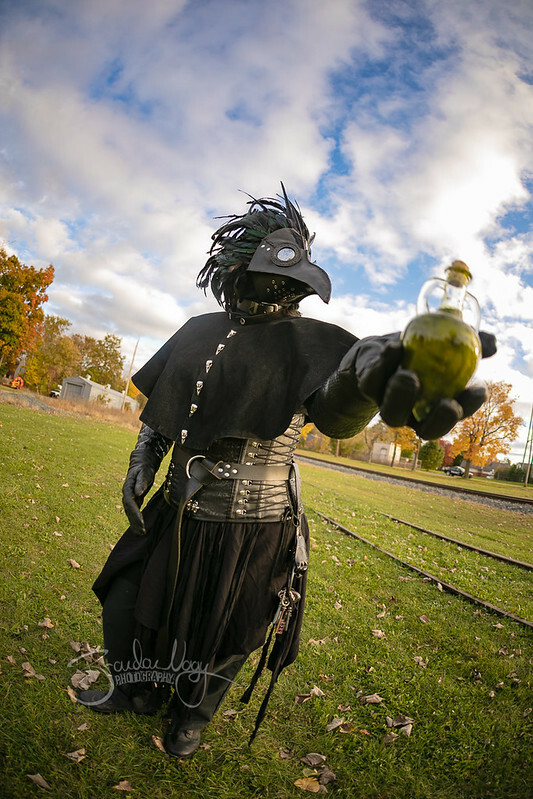 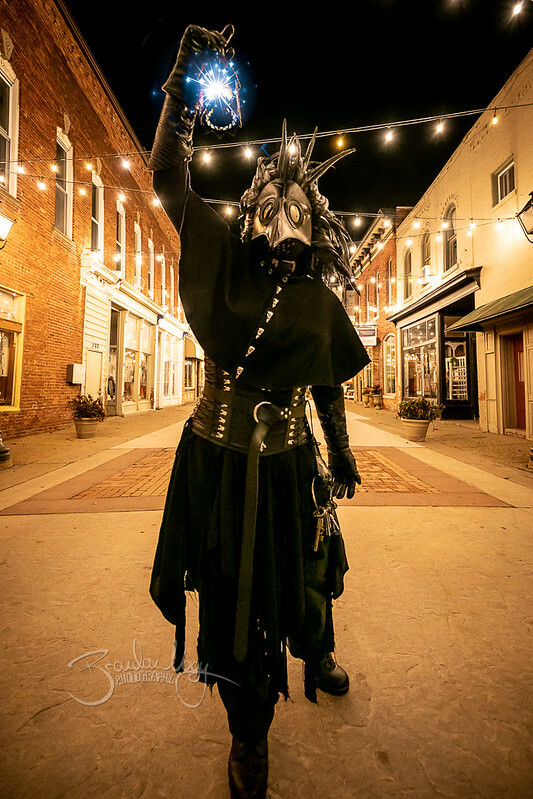 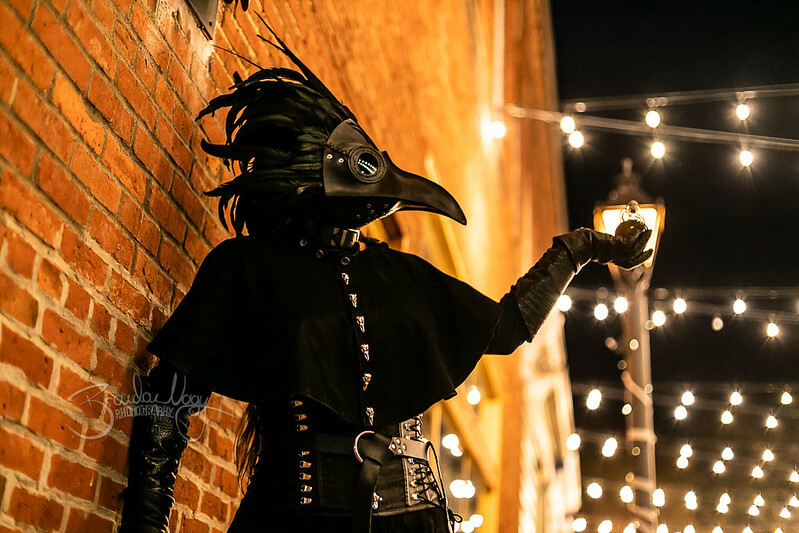 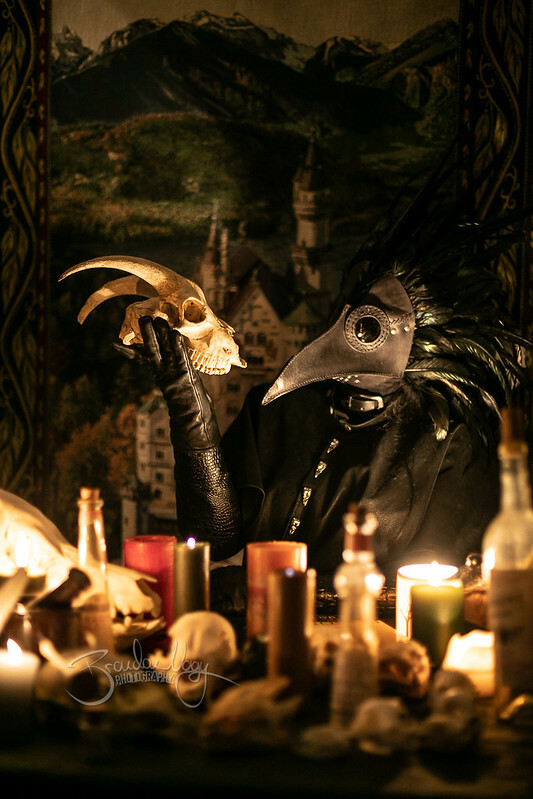 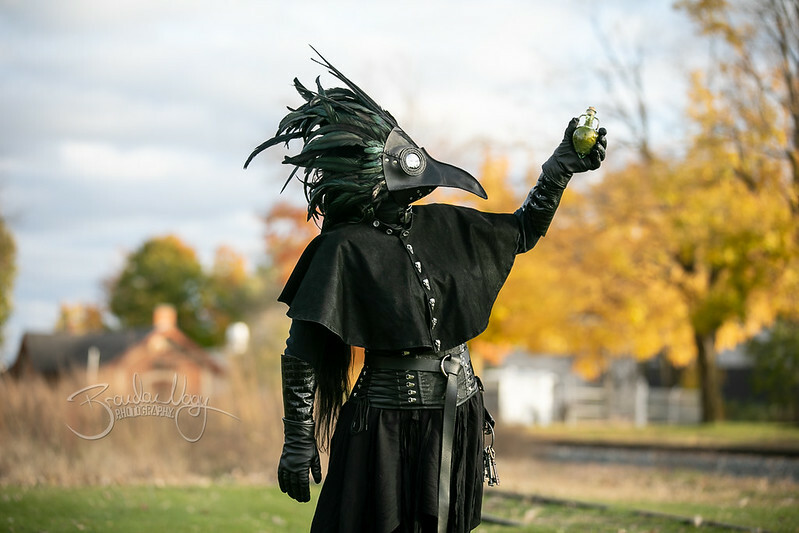 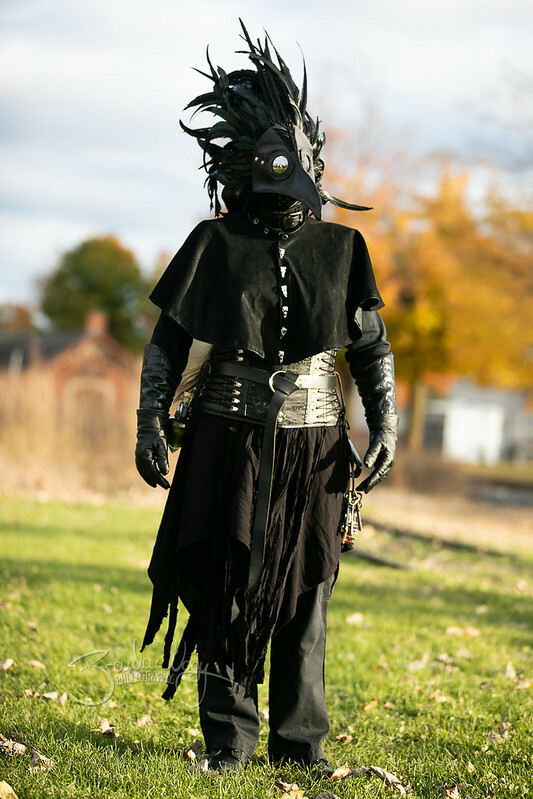 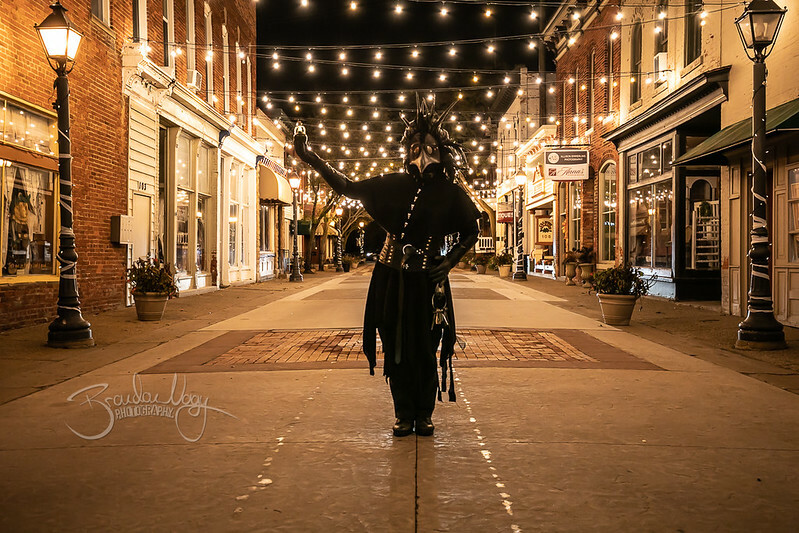 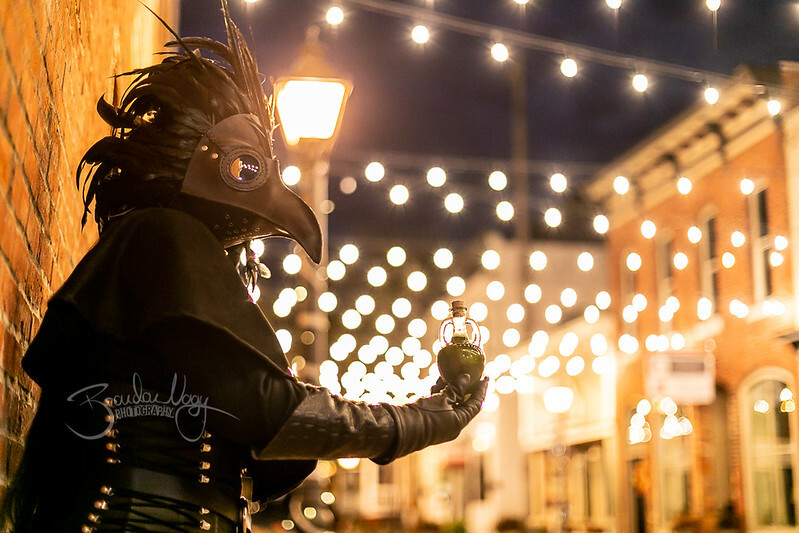 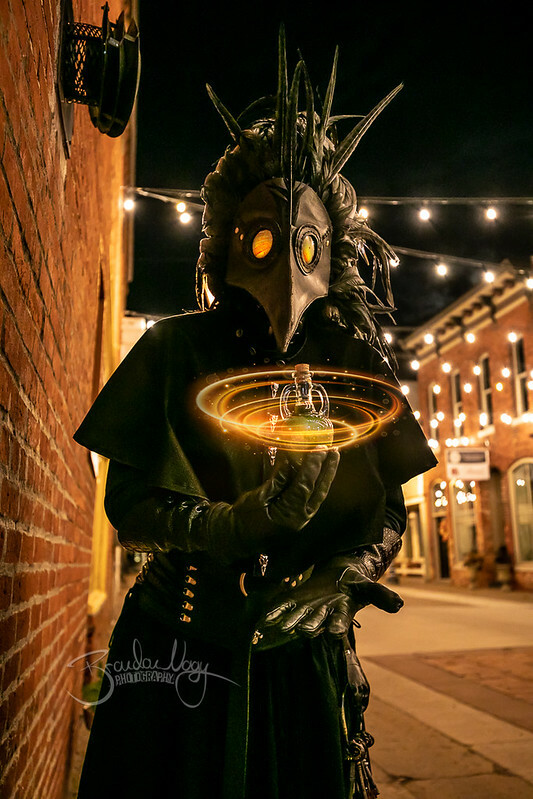 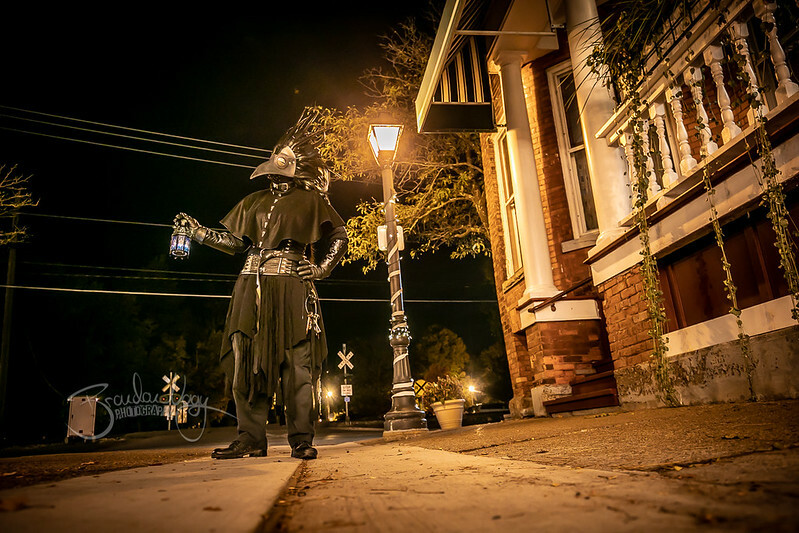 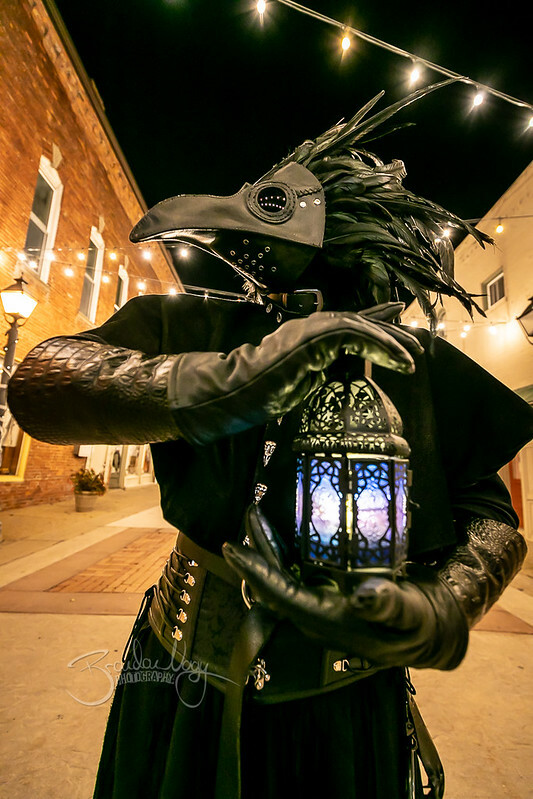 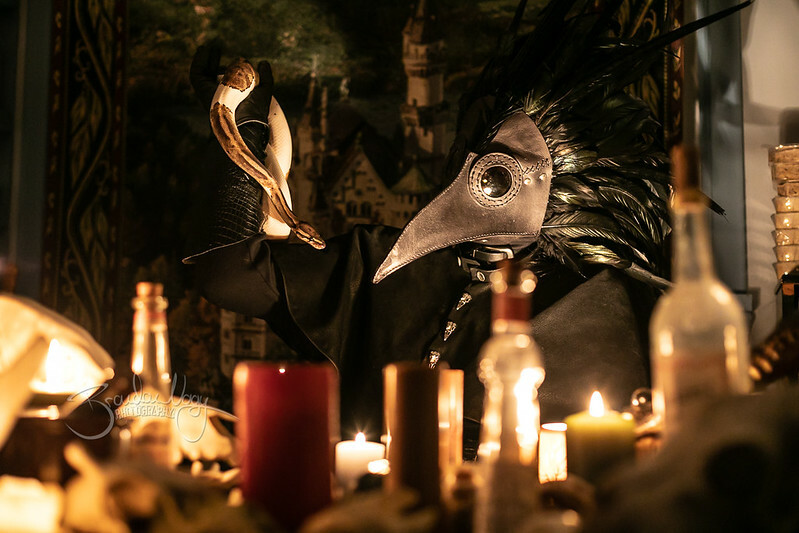 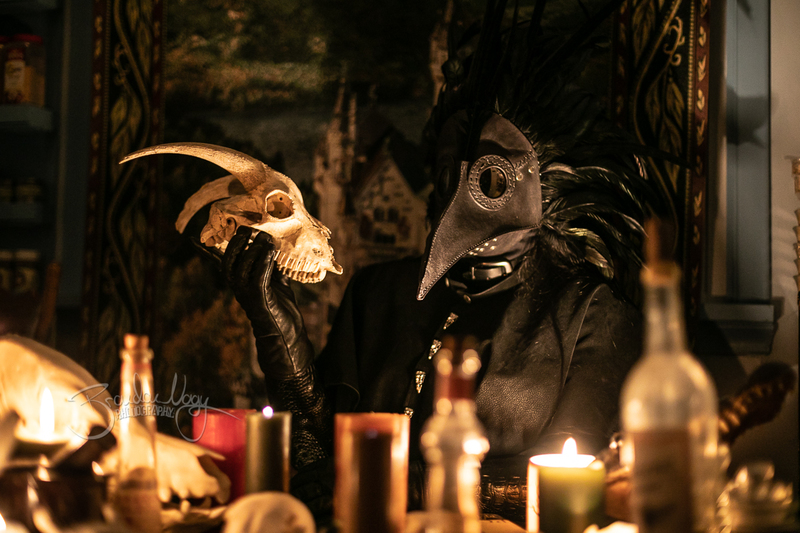 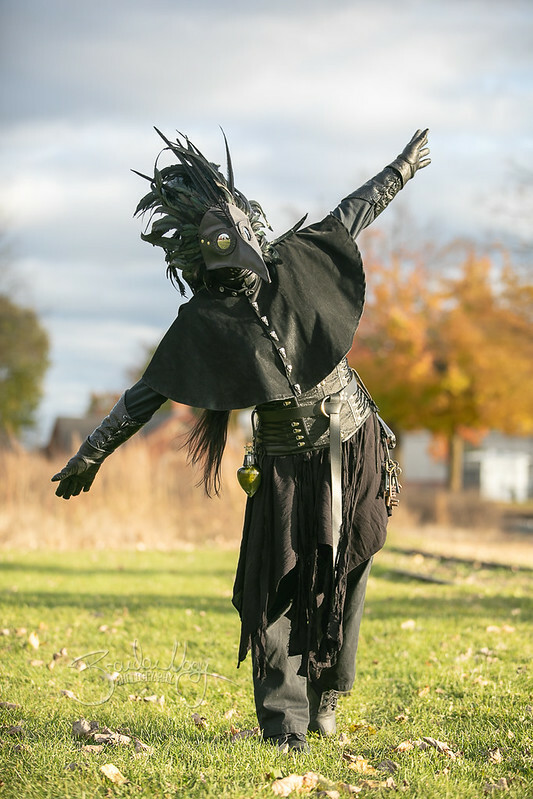 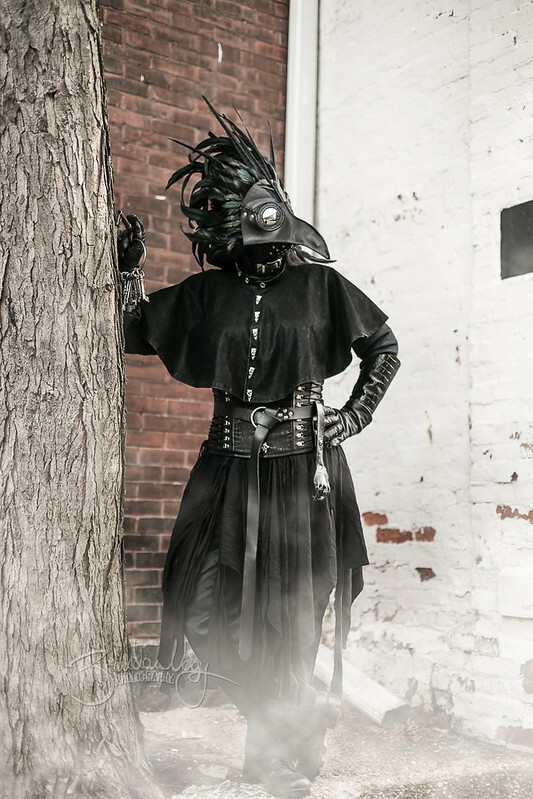 Check out the Plague Doctor photos I worked on with a friend of mine, Jen. 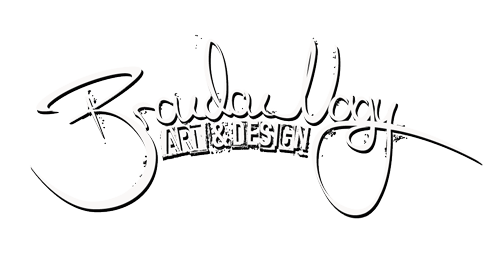 It was nice to have the fall colors and sunset work in our favor! 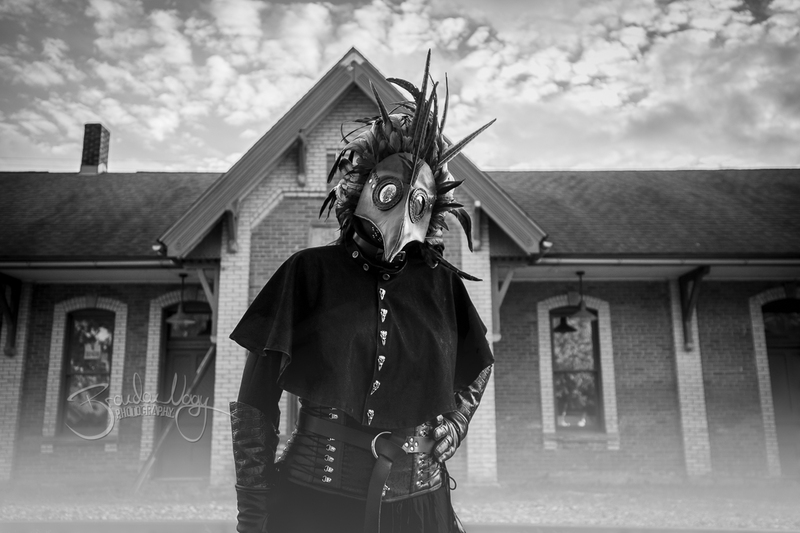 Check out a few more of my shots below and click on any photo to launch a full screen gallery!